When a child is born with Poland Syndrome father’s can find it just as hard to come to terms with the situation. The desire to protect a child from the world is strong but men can often find it hard to find the words to express how they feel. At PIP-UK we were delighted to receive a account from a father. You can read “A Dad’s Personal Story” on our dedicated page. 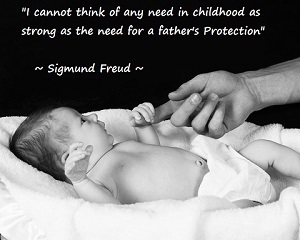 From the PIP-UK team a very Happy Father’s Day to all the Dad’s and the Dad’s to be! We thank you for your guidance and protection and hope that you are spoiled rotten today because you deserve it!